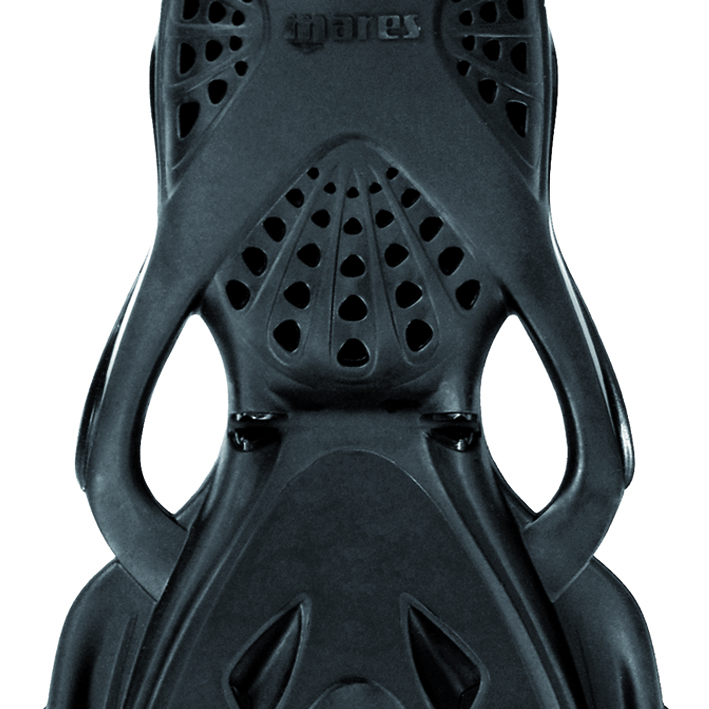 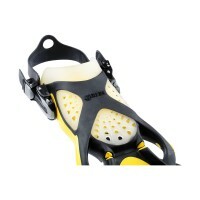 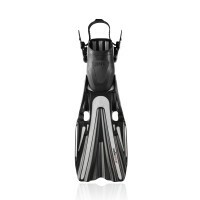 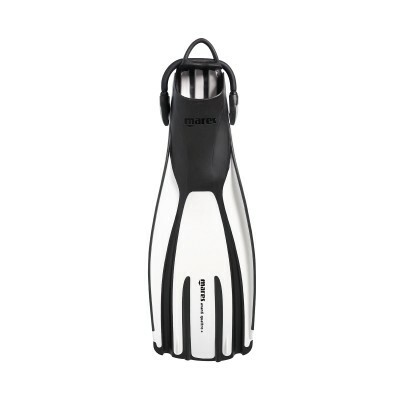 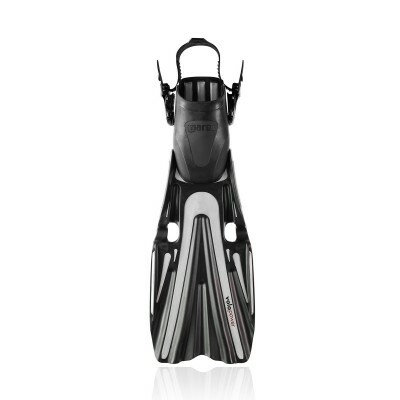 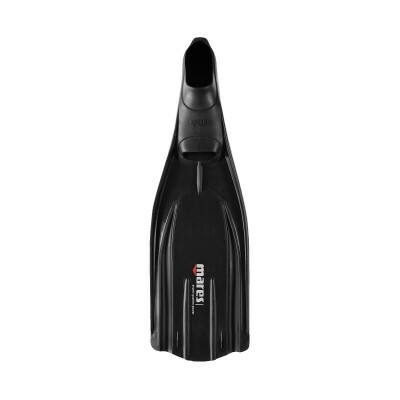 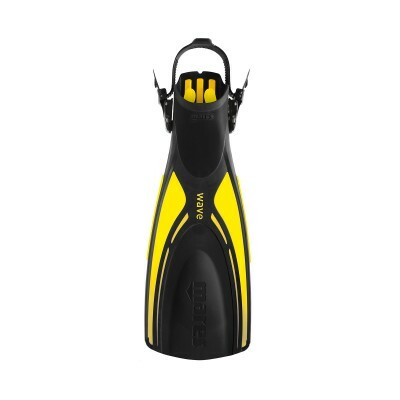 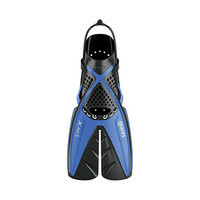 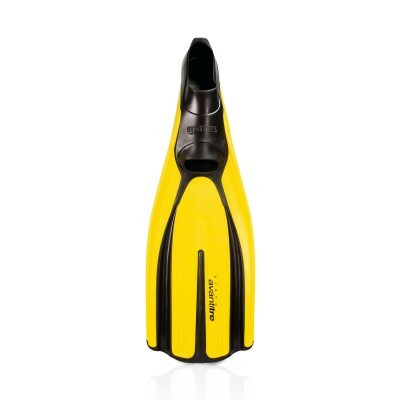 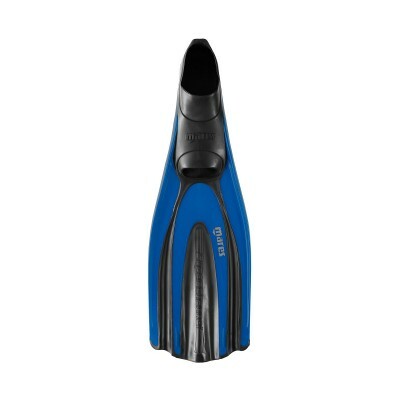 The X-stream fins performance, comfort and lightweight design are the incredible result of sixty passionate years at the service of diving. 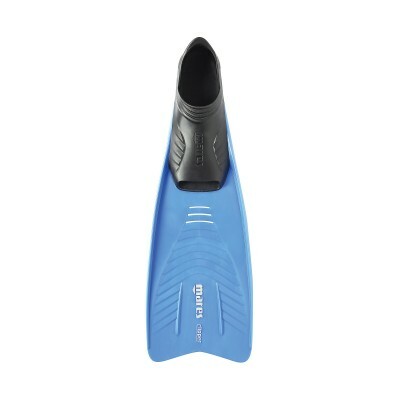 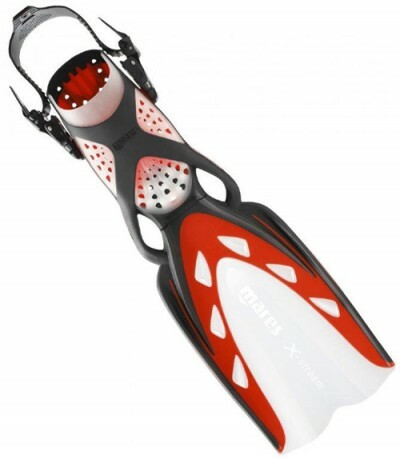 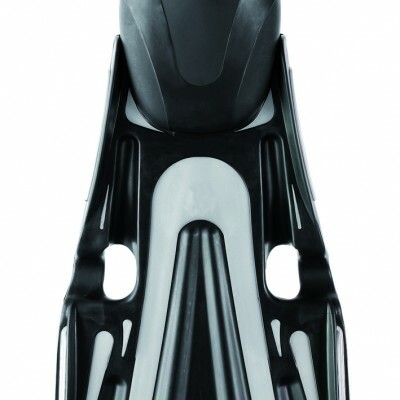 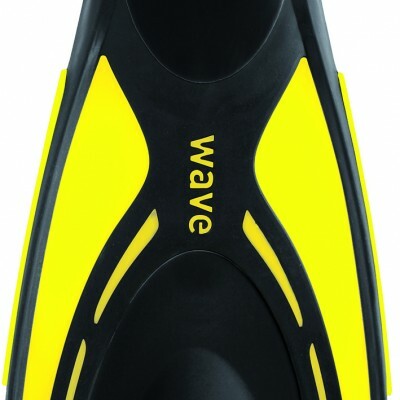 The X-stream fins is truly a leap into the future, and changes forever how we envision the creation of a fi n. More than 2 years of resources, experiments and testing and four Mares patents all concentrated in one unique product. 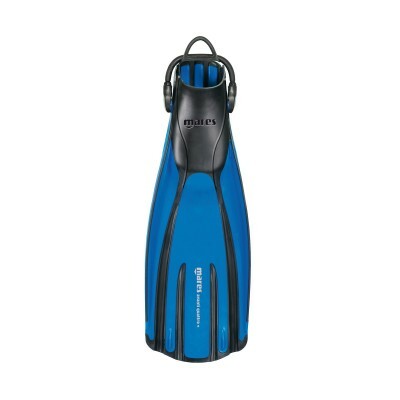 Available also in size XS and new colour versions.